OnePlus may have announced that it will not be coming out with a successor for the OnePlus X, but that has not stopped the company from continuing to offer support for the current generation. It has come out with the OxygenOS 2.2.2, which brings some neat little upgrades to the device. The OnePlus X was originally launched in 2015 as a device meant for luxury oriented customers. The high-end version of the phone was even made from ceramic to offer an excellent feel that can be matched by few phones in the market today. The phone has a 5 inch display with full HD resolution. 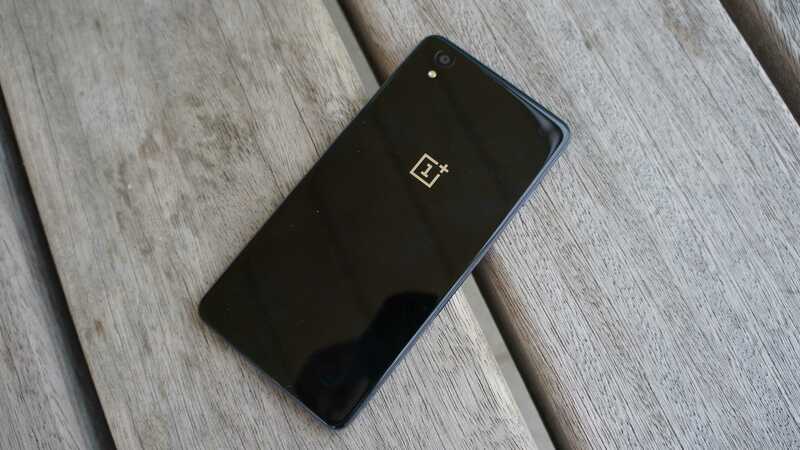 Most of the other specifications are similar to the OnePlus 2, which was already a great phone in several regards. The OnePlus X was largely seen as an OnePlus 2 in a beautiful body. Even though the phone is almost a year old, it has the capability to run almost every app in lightning fast conditions. This is due to the snapdragon 801 processor which is aided by 3 GB of RAM. One of the main hindrances on the phone is likely to be the 16 GB of internal storage. Most of this space is occupied by the android 5.0 operating system, which has since been upgraded to the marshmallow OS. OnePlus has come out with a detailed change log which shows that the new Oxygen OS is primarily going to focus on camera performance and improving the SwiftKey keyboard. The other significant improvement will be the addition of July security patches from android. It might be the biggest consumer of data, as the whole update comes in at just under 400 MB. Camera has always been a strong point of the OnePlus smartphones and the OnePlus X is no different thanks to its 13-megapixel rear camera. The front camera uses an eight-megapixel sensor, which is a first in the segment. Both excel in normal light conditions, but have shown a tendency to struggle in lowlight conditions. One of the biggest features absent on the OnePlus X when compared with the higher end OnePlus models is the ability to shoot 4K videos. It is surprising that OnePlus X omits this feature despite having an extremely powerful processor and more than capable camera. The small 2525 mAh battery is also one of the few disadvantages of the OnePlus X, which is available in Onyx, Ceramic, and Champagne models.